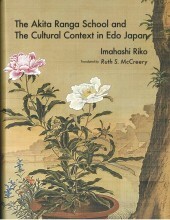 Art, Architecture and Crafts books that Ruth translated. 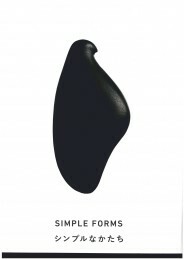 All art begins with simple forms, and simplicity itself can be exquisite. 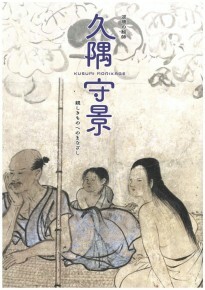 That was the message of this exhibition at the Mori Art Gallery in Roppongi Hills. 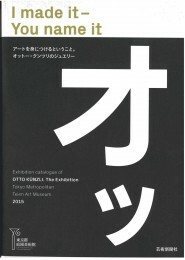 The catalogue for OTTO KUNZL-The Exhibition. Held at the Tokyo Metropolitan Art Museum, this exhibition showcased the work of Swiss-German goldsmith and jewelry designer Otto Künzli, whose work challenges conventional notions of what jewelry is or ought to be. A gold bracelet sheathed in black rubber for example. A whole new, thought-provoking world for us. 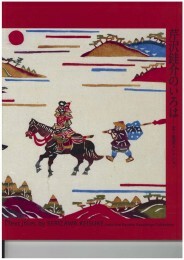 This catalogue for a 2015 Suntory Art Museum Exhibition is devoted to the work of an early Edo artist who “studied with Kano Tan’yu and was regarded as the most outstanding of his ‘big four’ students,” but moved to Kanazawa, where late in life he began painting scenes from peasant lives in a warm, lyrical style.